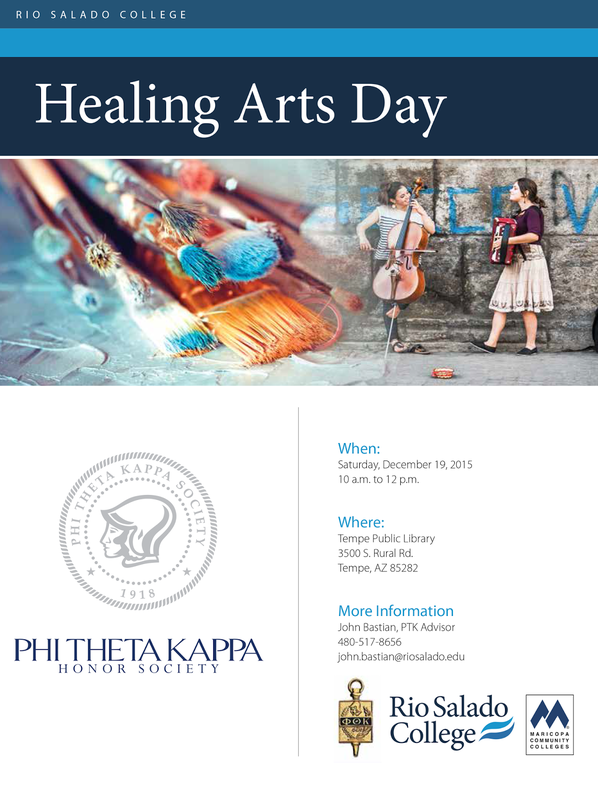 Rio Salado's Phi Theta Kappa (PTK) Alpha Theta Omicron Chapter is hosting Healing Arts Day for youth as part of its Honors-in-Action (HIA) project for 2015! 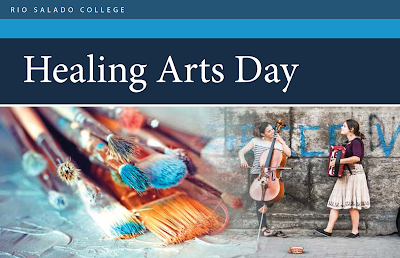 After researching and evaluating their results, Rio Salado PTK students decided to take action by sponsoring a Healing Arts Day for youth at the Temple Public Library. Their goal is to give young people a chance to experience the positive effects of the arts-- whether it be dance, music, painting, poetry, scrap-booking, writing or the spoken word. We encourage you to join Rio Salado’s PTK team for this free, family-friendly event! Contact John Bastian at john.bastian@riosalado.edu or 480-517-8656 for more details about this event. 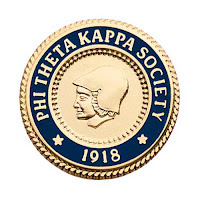 PTK actively promotes scholarship, leadership, service and fellowship. 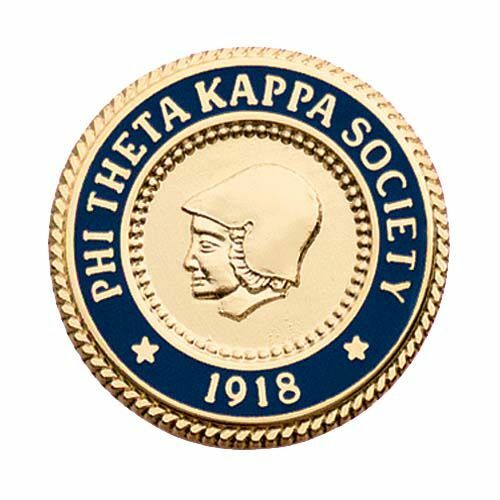 To learn more about PTK and other student life initiatives, visit this Rio Salado Student Life web page.